What Are Your (Float) Plans? How often have you experienced someone going out for a sail or a fishing trip and you don’t know where they went or how long they would be gone? Sometimes, you’re waiting a long time and you haven’t heard from them. Is their phone dead? Are they out of cellular or VHF radio range? Did the boat breakdown? Did something worse happen? These are thoughts that may be coursing through your mind – or your family’s mind if you’re the one who’s out, and they think you are overdue back. 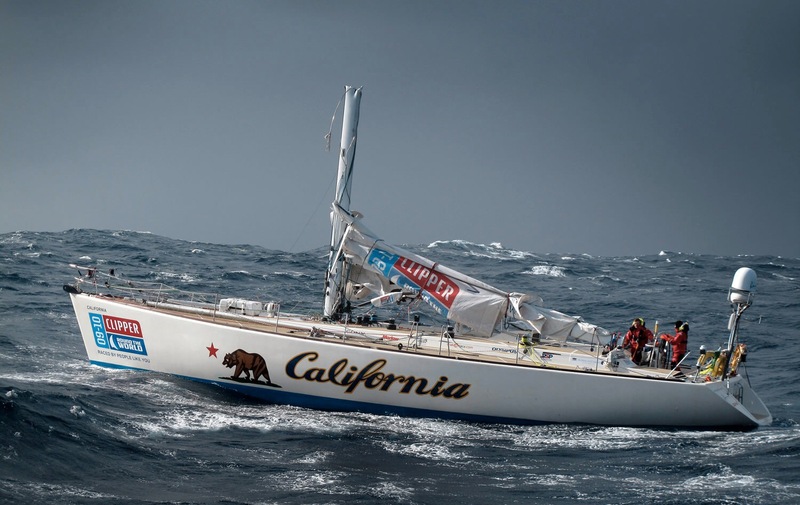 A float plan can help to reduce the stress and anxiety of people who may be waiting onshore and should be an important safety item of anyone venturing out for a cruise, a fishing trip or an offshore passage. Even if you’re just out for a harbor cruise, letting someone know where you are going can work wonders if something unexpected happens while you are out on the water and have no communications. It’s all about a focus on Safety First! Quite simply, a float plan will let your family and friends know your whereabouts, and if something did happen while you’re out on the water, it lets potential rescuers know where to start looking for you. If you’re just planning on going out for a few hours, a float plan can be as informal as sending a quick text or email to someone on land and letting them know where you are going and when you expect to be back. For longer trips, a float plan should be a more formal document that you fill out with important details like an emergency contact, description of the boat, trip details, etc. Many boaters today also use Spot, PredictWind, or other trackers to map their passage via the Internet for friends and family. This is a great resource and a lot of fun for people following your passage, but it is no substitute for a float plan. Check in as planned. If plans change, let the person you left the float plan with know! To help you get started, we’ve included a float plan you can download here. On a Mac or PC fill in the boxes that won’t change at the beginning of the season and save. Then, with each trip just add the details, save as a new document and email or print to hand to a contact person. 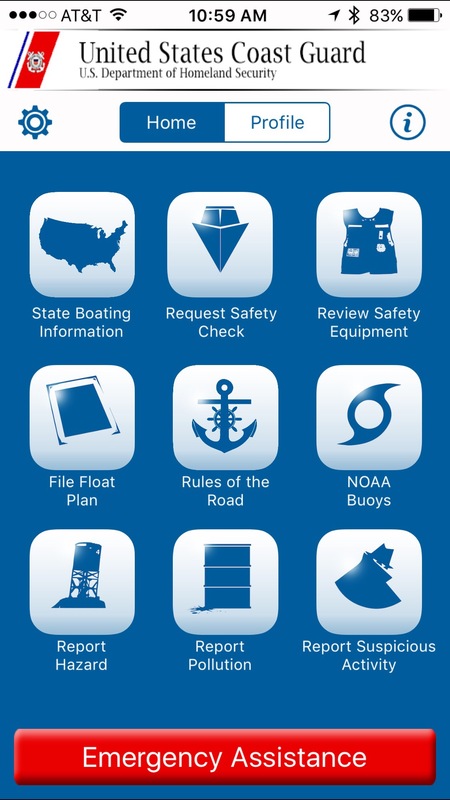 On an iOS or Android device you can download the United States Coast Guard (USCG) app for free and it has a float plan you can quickly fill out with all the necessary items and then email to a contact person. Wishing all of you a safe boating sea season this year!